Search engine optimization is very crucial to get more traffic to your website. So SEO plugins can really improve your websites ranking. Some of these plugins can improve your ranking, notify if you doing any mistake or it can avoid such mistakes. Hence the use of SEO plugins is important. Most of SEO plugin are free of cost and some needs to paid. Anyway here are some best and useful Free WordPress SEO plugins that will optimize and improve your website for search engines. This is an awesome plugin that will make your search engine ranking better. All in one SEO pack has included so much features in it. You can customize your titles and other meta tags of home page,categories,each post and each pages.Also you can paste your Google analytics id to track your traffic sources.This plugin is really simple to use. 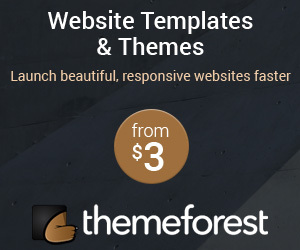 This is another great wordpress plugin,similar to “All in one SEO pack plugin”. But yoast’s wordpress seo plugin have more features.This plugin will suit for advanced users.One of main advantage is that this plugin will show SEO status of each post. Google sitemap generator will create your sitemap,this will automatically update your sitemap after you posting a new post. Do you want to know your broken links of your wordpress blog or website,here is a great plugin for that.This WordPress plugin can prevent broken links from search engines. The ALT tag is really important for SEO. Sometimes you cant give alt tag to each images otherwise you will forget to give.When you using SEO friendly image plugin,you don’t need to worry about that.This WordPress plugin will automatically assign alt and title tags for each images.The tag will be based on the post title. Redirection WordPress plugin will manage 301 redirection, 404 errors in your websites. Internal links is a good SEO technique. This plugin will automatically generate internal links to other post or pages. SEO rank reporter will show your Google ranking(your position for your desired keywords). Using Google analyticator plugin you can display analytics report in your own blog or website.No need to visit Google Analytics account. I like your list with plugins. 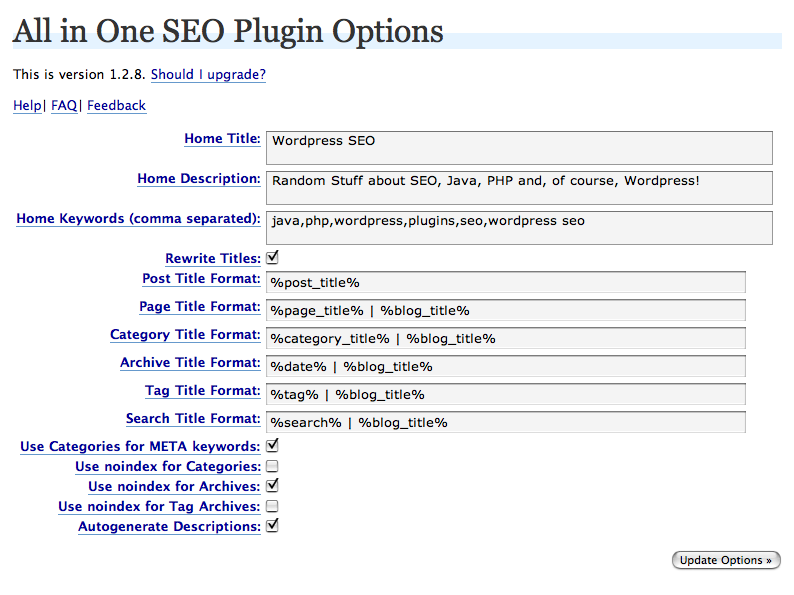 I also checked the new plugin Seo Plugin by Squirrly and its also a great one. I see that they work together just fine. WordPress really helps me a lot in blogging. thanks Rahul, SEO plugin really helpful for all new blogger, because they don’t know how to optimize the blog for better traffic. Good list of useful plugins. I’d like to add to my newest plugin to your list that people mind find very useful, it’s called Front-end SEO Editor. My newest plugin allows you to edit your meta titles, meta descriptions and H1’s directly from the front-end. It’s light weight, fast and includes character count for the right amount of words used. It’s very useful to make edits on the fly and does not distract the front-end. One last note about the plugin. 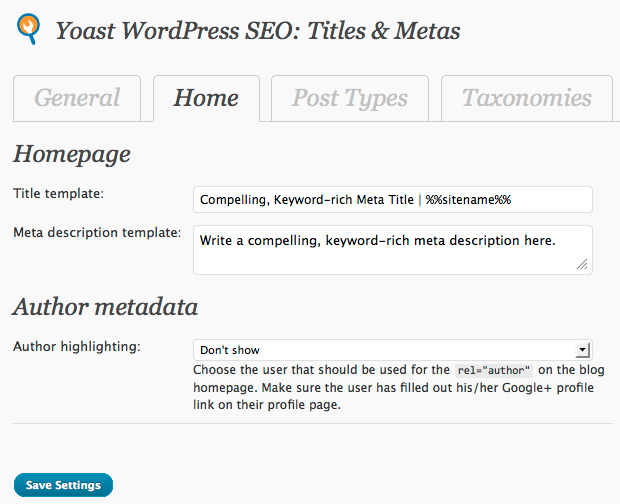 I developed the plugin to make things easier and to help encourage the use of Yoast SEO and the user to input their meta data. Check it out and feel free to share it if you’d like. Thanks! Its really useful for all word-press new bloggers including me. Thanks for your valuable information.